Rosemary Gardens are found in a great location in North London. With only a 10 minute walk from either Haggerston station or Essex Road station and buses stopping only a 2 minute walk away from the venue. 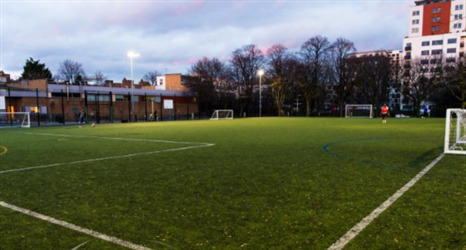 Rosemary Gardens features state of the art 3G astro turf pitches which are available for either 5/6 a side or 7 a side games. 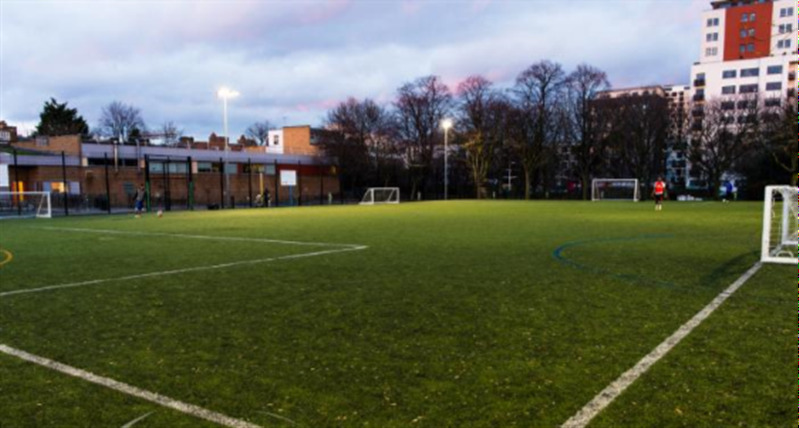 The pitches are fully floodlit, caged spaces and provided with goals, changing areas and shower facilities. 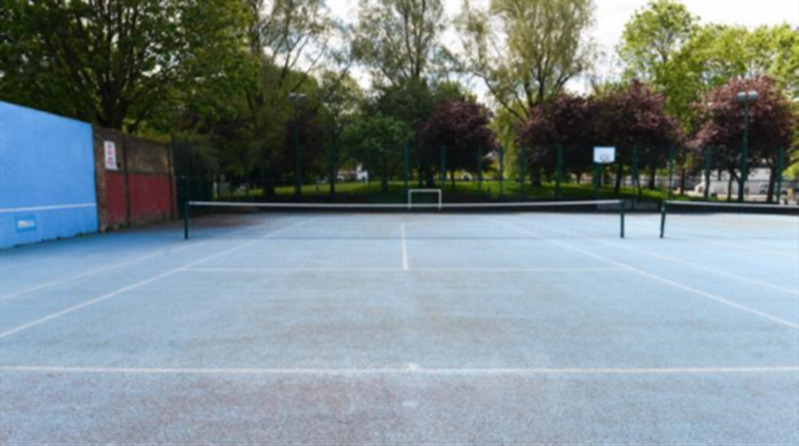 There are also macadam outdoor tennis courts available to hire which are fully floodlit. 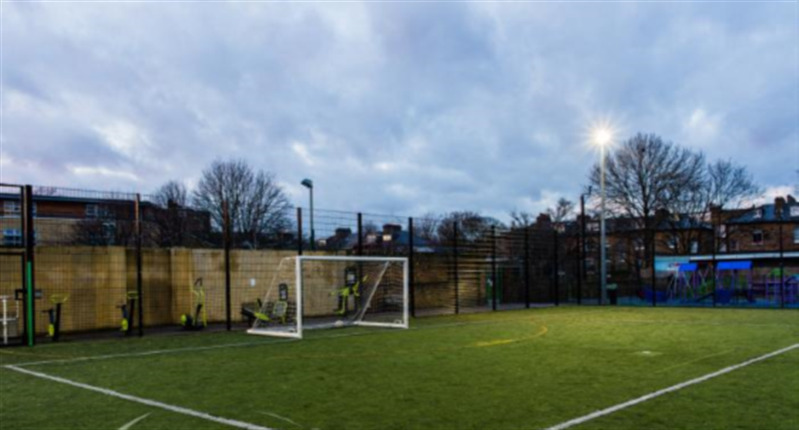 Either of these sporting facilities can be booked as one-offs or block bookings. They are both ideal for matches, tournaments, children's parties, casual games, leagues, training and more!